Less than three years old and Tech Beach Retreat has already gained the esteemed recognition of Essence magazine for providing a hub of technological innovation. 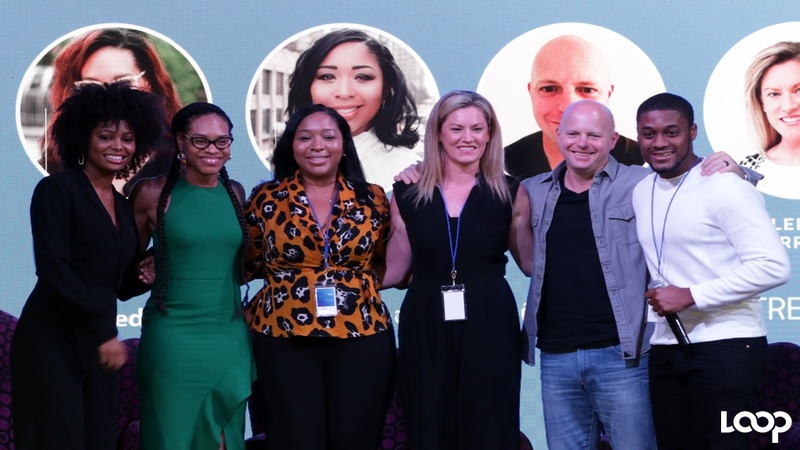 The internationally renowned magazine, with a readership of over 8.5 million, listed Montego Bay in the top 5 hubs for making connections in the tech space, owing to this annual three-day conference devoted to industry innovation, networking and growth. 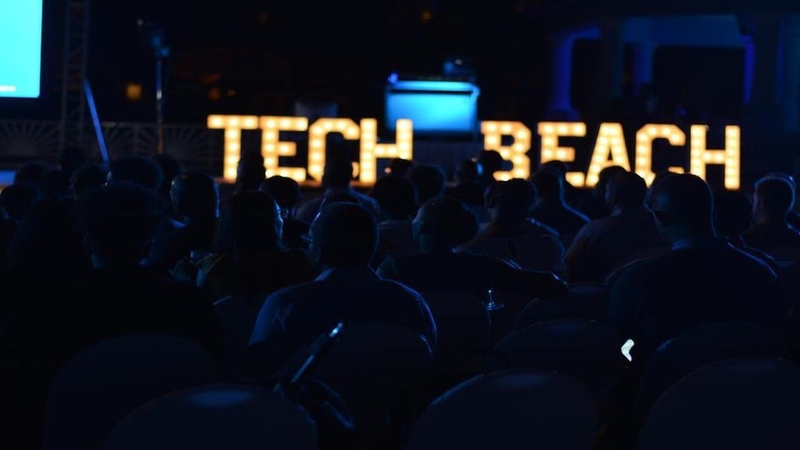 The choice to position this conference in Montego Bay was a strategic one made by the creators of Tech Beach. ​"We set out on a dream less than three years ago to have Jamaica and the Caribbean recognised as a tech hub and frontier market for the industry. It was an ambitious goal so we decided the best start was to leverage the existing tourism image and infrastructure of Jamaica by working with our tourism capital Montego Bay to create a concept that would be attractive to the local and global community," stated Kirk-Anthony Hamilton, Co-Founder of Tech Beach. The brainchild of Hamilton and Kyle Maloney, Tech Beach Retreat has hosted some of the Caribbean’s and the world’s most dynamic and influential thought leaders, influencers and industry shakers, all gathered in paradise to network and discuss the future of business in a technology-driven world through world class keynote speakers, panel discussions, fireside chats, and workshops. 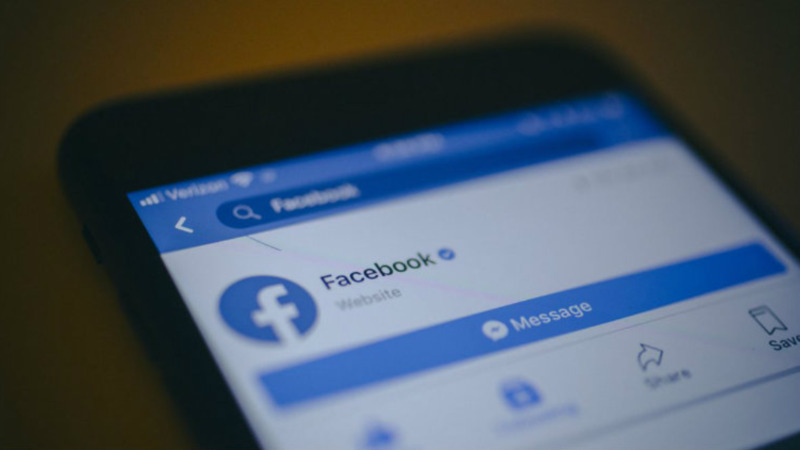 Throughout the three stagings of Tech Beach, the speakers have consistently represented giants in the tech space, including representatives from Google, Facebook, Linkedin, Dropbox, PayPal, Pixar, Instagram and much more. With such an impressive lineup, entrepreneurs, industry leaders and investors have flocked each conference to remain on the cutting edge of the industry, make connections, pitch to mentors and investors, and of course, enjoy all that Montego Bay has to offer. The upcoming 2019 retreat​ scheduled for November 28 to 30th promises to deliver in similar fashion. 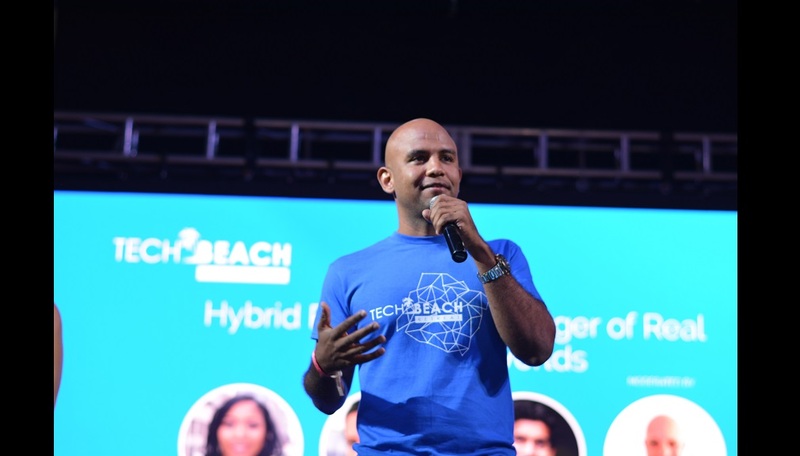 "For 2019, Tech Beach plans to expand our corporate interactions and programmes, continue building our entrepreneurship accelerator and move into a more interactive space showcasing cutting edge technologies with opportunities for demos and more. ​ We appreciate the Jamaica Tourist Board for buying into the vision from day one, especially Chairman John Lynch and Minister of Tourism Edmund Bartlett. We also credit JAMPRO and the Development Bank of Jamaica with supporting this success," ​ added Hamilton. Tech Beach is moving into a new era of unique partnerships with organisations collaborating with organisers beyond the scope of the event to tapping its network for various solutions year round​. One such interactive initiative is the launch of ‘Tech Beach U’, a platform for workshops, and furthering the hybrid accelerator through a number of new partnerships.